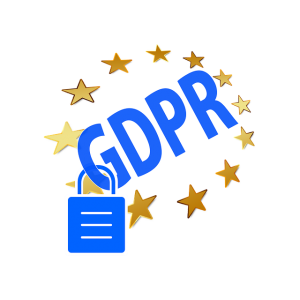 Friday 25 May 2018 sees the introduction of the new General Data Protection Regulations across the European Union. The new changes see greater control placed on how companies and organisations use your data and also places great emphasis on explaining to you how your data will be used and sorted. 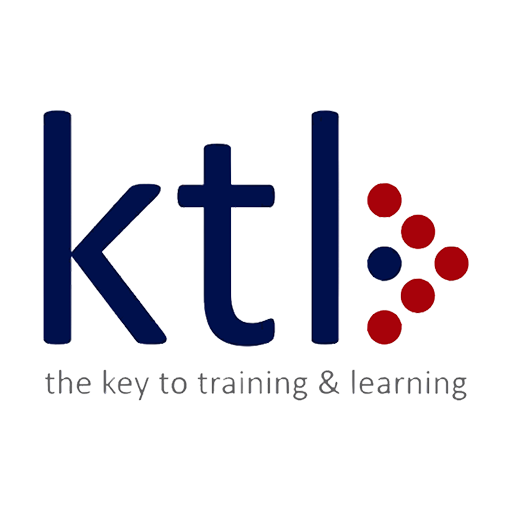 At KTL we take your personal information very seriously and all of our learners will be asked when your tutor next visits to update and refresh your data protection preferences. If you have any questions or queries please don’t hesitate to speak to your tutor or contact us for more information. If you have any questions, queries or concerns regarding your data and how it is stored, please contact James Sutherland, Data Protection Officer james@ktl-ltd.co.uk or telephone 01332 477 677.